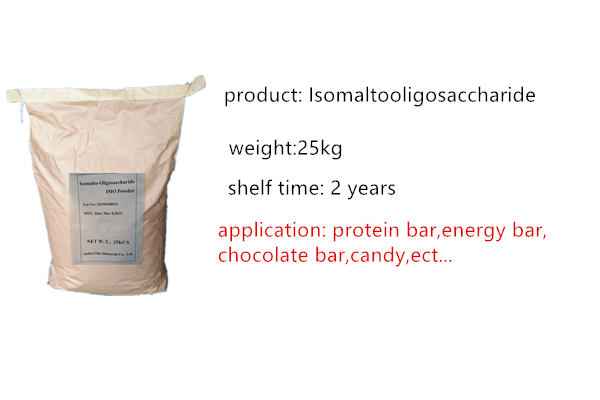 Isomaltooligosaccharide (IMO) is a mixture of short-chain carbohydrates which has a digestion-resistant property. 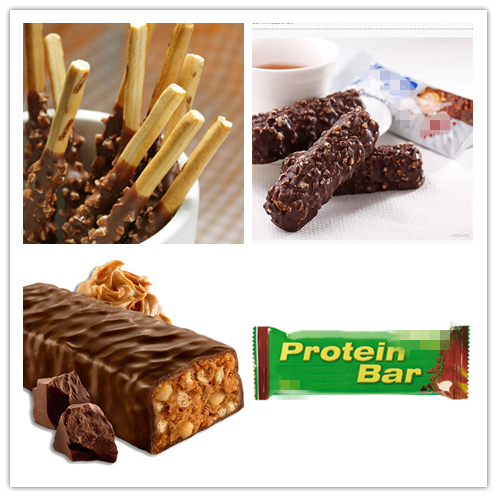 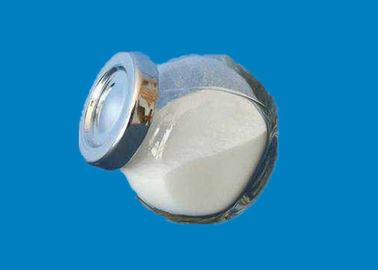 IMO is found naturally in some foods, as well as being manufactured commercially. 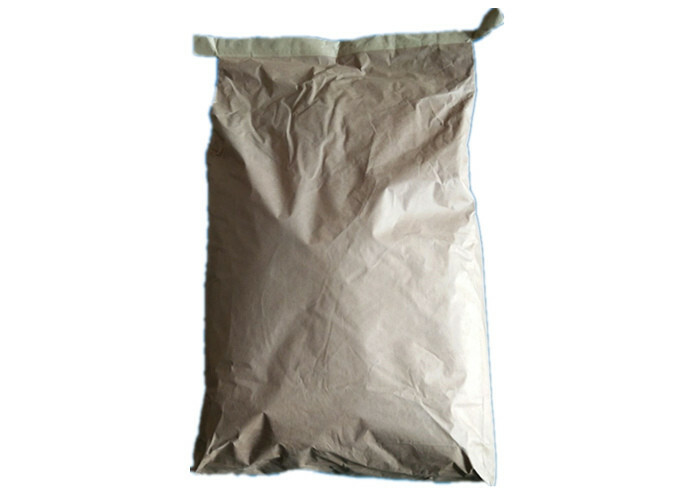 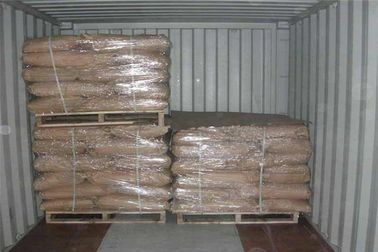 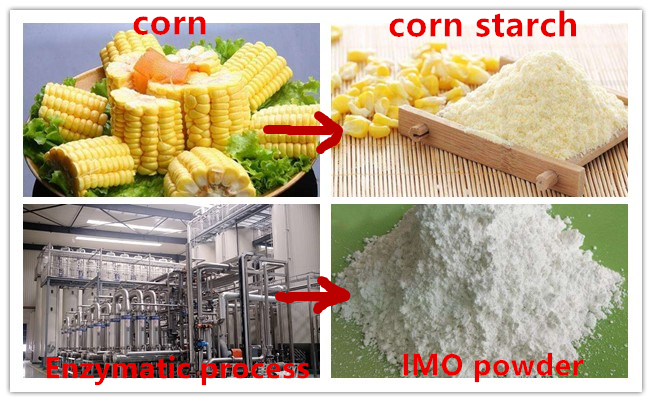 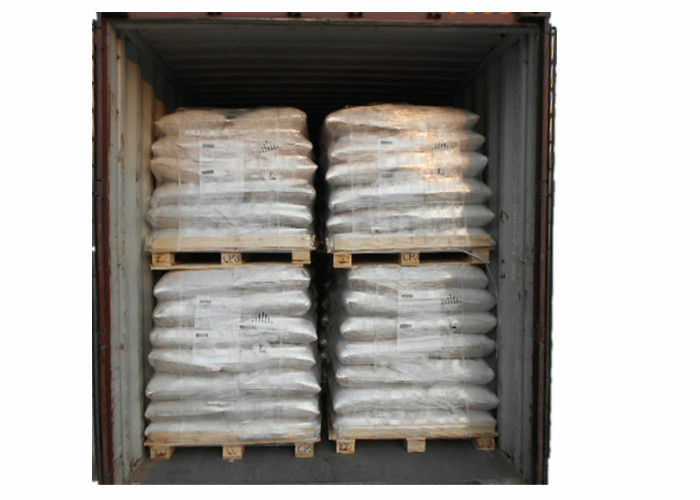 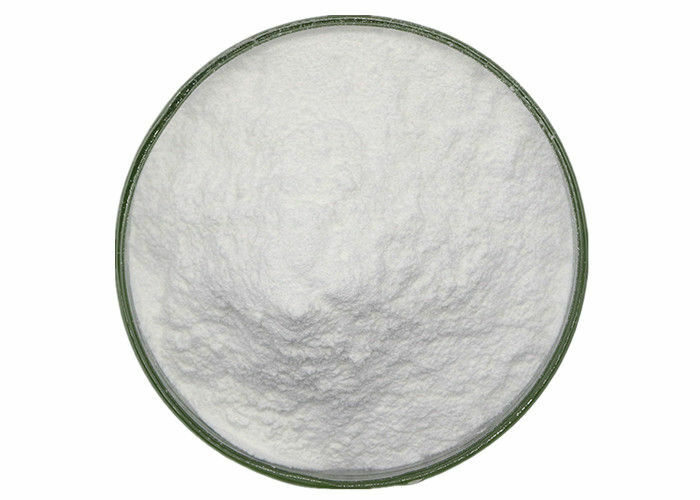 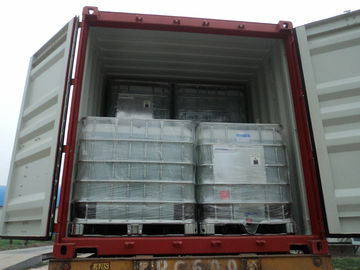 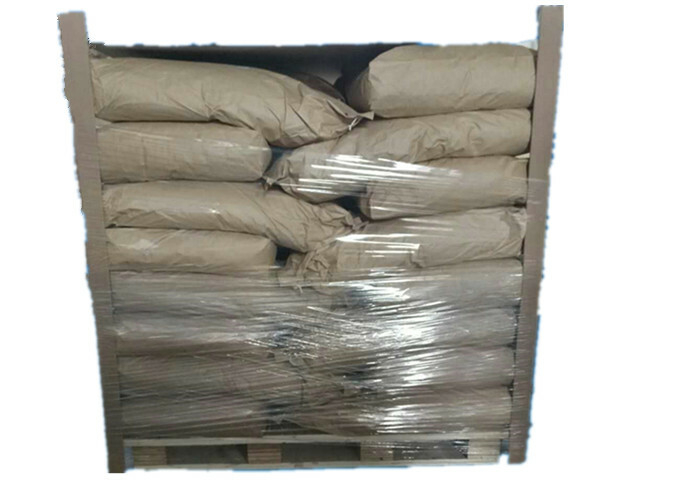 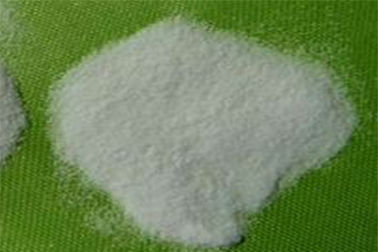 The raw material used for manufacturing IMO is starch, which is enzymatically converted into a mixture of isomaltooligosaccharides. 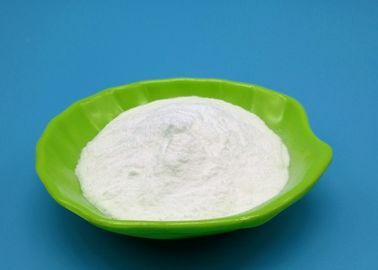 Isomalto-oligosaccharides are a normal part of the human diet and occur naturally in fermented foods, such as rice miso, soy sauce, and sake. 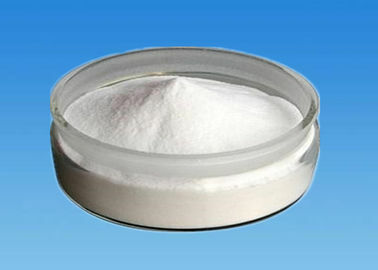 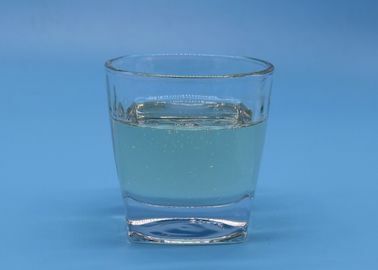 Application of oligo-isomaltose with condensed milk, cream, gelatin, spices, etc. 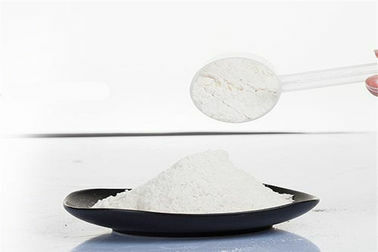 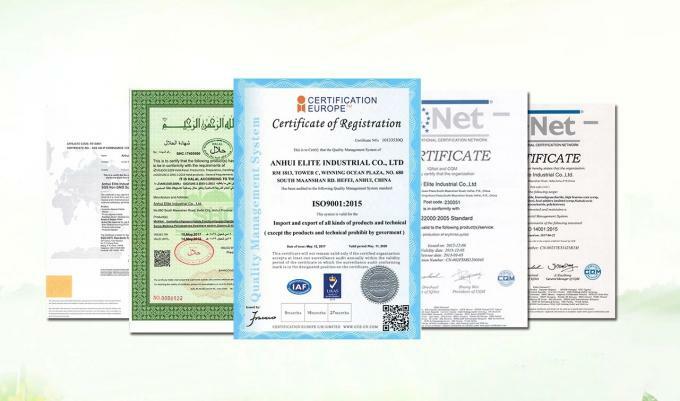 to produce high-grade candy, adjust each candy containing more than 2g of oligo-isomalt, to become a health-care candy with low calorific value, no caries and whole intestines.